John is a trained zoologist with a degree in Natural Sciences from Magdalene College, Cambridge. He also completed his PhD on the reproductive physiology, growth, and population dynamics of the African elephant in the Luangwa Valley in Zambia. 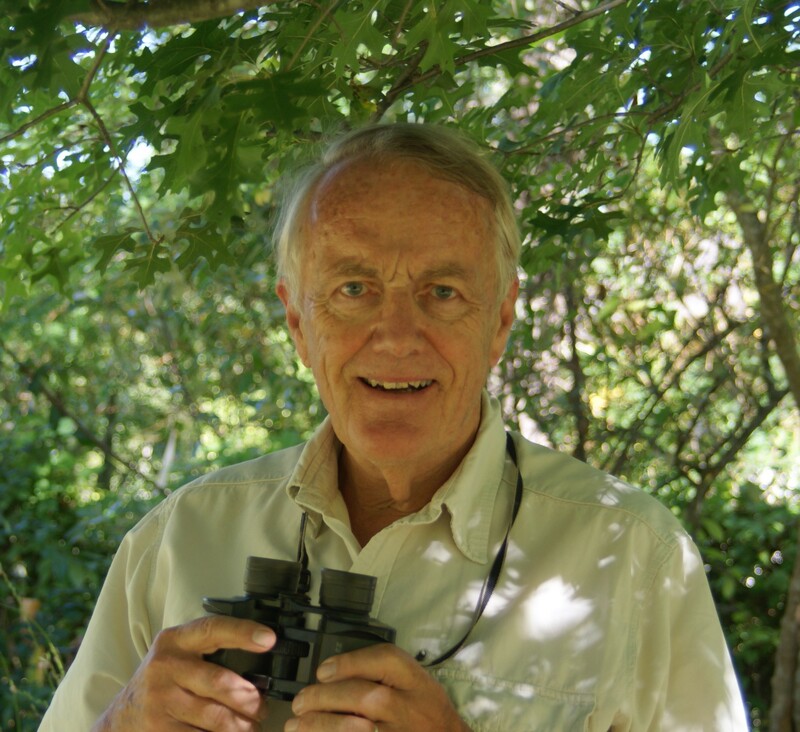 He has more than 45 years of experience in a variety of conservation management, EE and research projects. During his career, he has held a number of important positions, including chief professional officer for the Natal Parks Board, professor and head of the Department of Biological Sciences at the University of Natal and chief executive of WWF-South Africa.